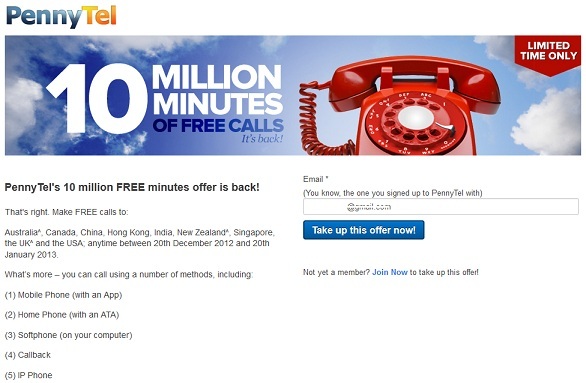 Get 10 Million Free Calling Minutes : Call Anywhere in India | Free Pc to Phone Calls, Free Voip Calls to India International ! 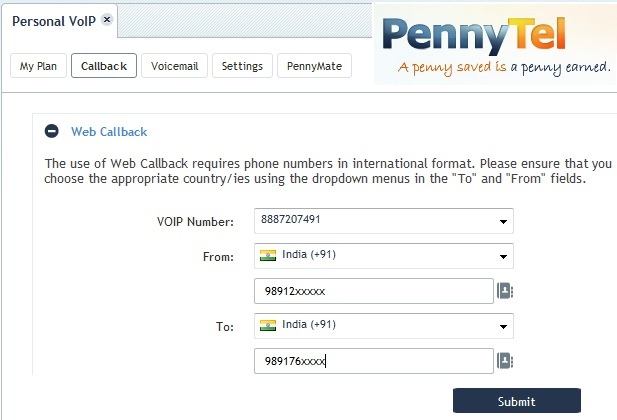 Though it worked for us, but we can suggest you to try PC to Phone Calls using Nimbuzz software. We have already updated the post to include the right post link. Just follow the step by step tutorial. Which app to use on Android phone for Pennytel ?